Amateur adventurer, food lover and freelance writer. Peace. So you've eaten at the newest restaurants, sampled sensational cocktails at the swankiest small bars and been to enough exhibitions to last a year. Now what? It might well be time for a day trip to the historic town of York. York is Western Australia's oldest inland settlement being founded in 1831, just 2 years after the establishment of the Swan River colony. As such, it is the ideal place to go if you want to experience the romance and history of the olde worlde. 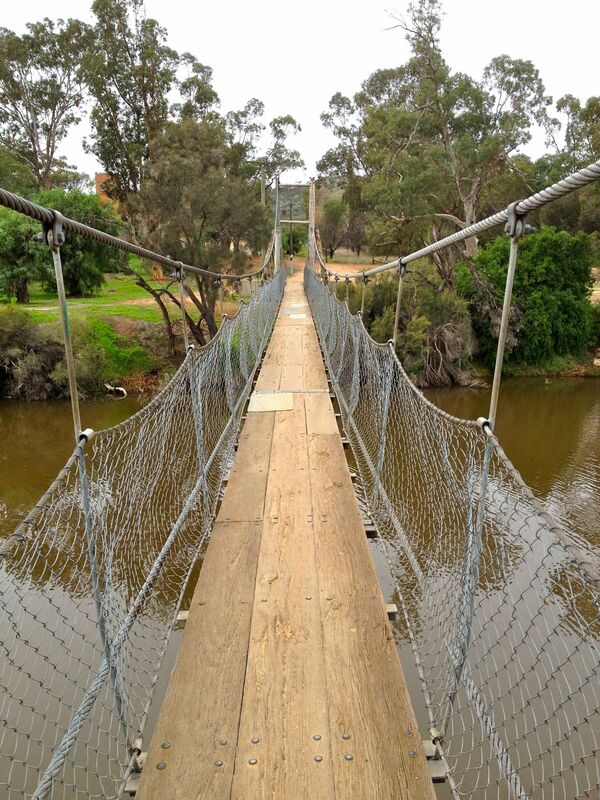 The suspension bridge at Avon Park, Lowe Street. Visitors to York can expect a range of activities suitable for all ages to fill the day. A visit to historical buildings such as the York town hall, the old flour mill, and the courthouse and goal provide an insight into life in the mid-1800s. The main street, Avon Terrace, presents an array of tearooms and cafes for lunch or a slice of cake. Take a look in the many antique and collectables stores for a unique trinket to bring home. 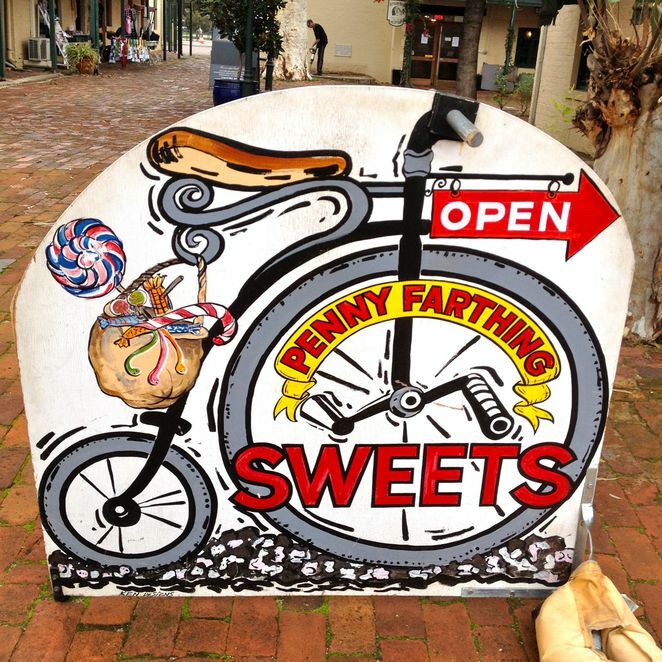 And when it's time for a pick me up, pop into Penny Farthing Sweets, a charming sweet shop filled from ceiling to floor with old favourites and some unusual sugary treats. For the more active visitors, there are many walking trails around York such as that to the top of Mt Brown or along the Avon River. Adrenaline junkies are also catered for with York being a popular spot for skydiving with Skydive Express. 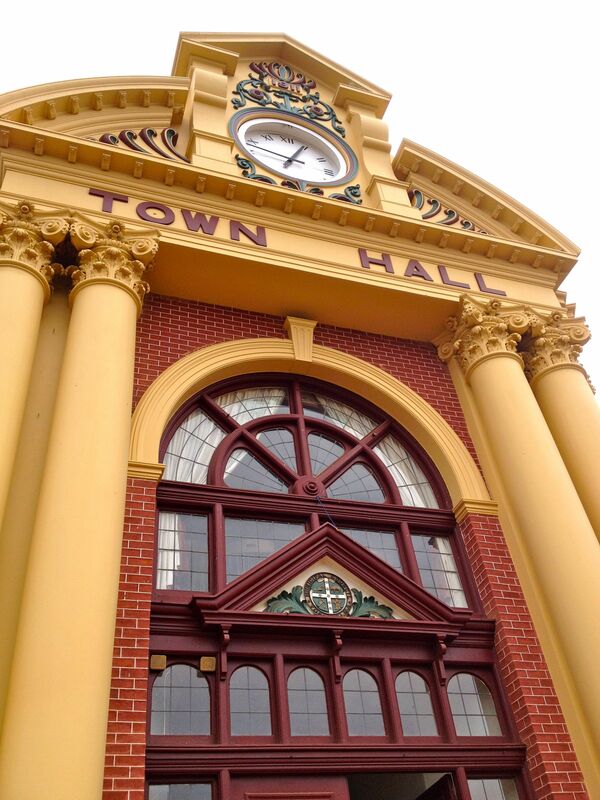 York is located 97 km east of Perth and is easily accessible via the Great Southern Highway. 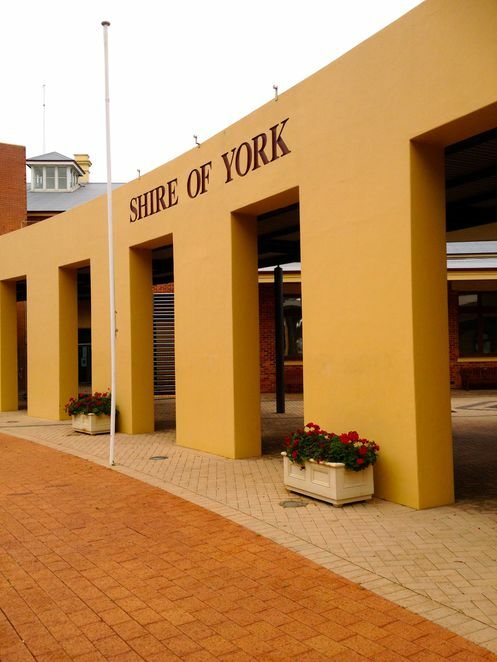 Check the Shire of York's website for more information on York and its attractions. I love York. But plan your trip carefully as a number of the attractions were closed when I visited in February as the school holidays had finished so some of the museums had closed for their own holidays. I had checked opening times before hand but nothing was mentioned about closing for holidays - it's a long way to come from Beverley in England!! !